These are the qualified players for the VGC 2018 Pokemon World Championships. Congrats to the players who were able to earn an invite to this prestigious event! QUALIFICATION REQUIREMENT – 400 CP or Top 4 at the 2017 World Championships. Players who have there name are in bold have earned a Day 2 invite which means they start Saturday as opposed to Friday. For this rating zone, the Top 8 players will earn Day 2 invites. 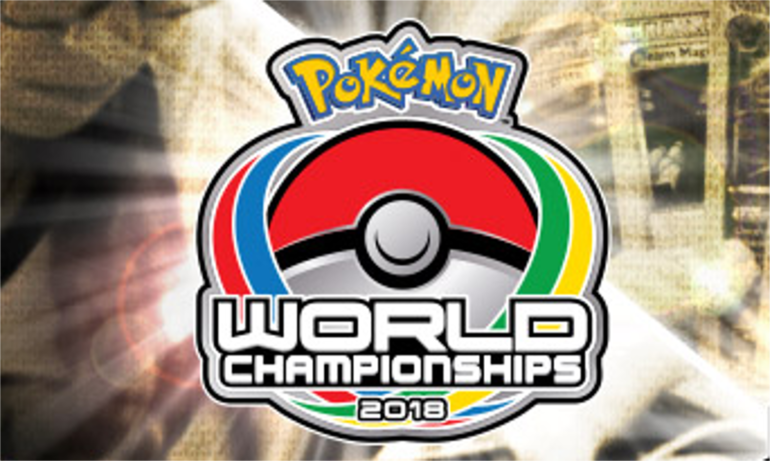 QUALIFICATION REQUIREMENT – 300 CP or Top 4 at the 2017 World Championships. Players who have there name are in bold have earned a Day 2 invite which means they start Saturday as opposed to Friday. For this rating zone, the Top 16 players will earn Day 2 invites. QUALIFICATION REQUIREMENT – 300 CP or Top 4 at the 2017 World Championships. Players who have there name are in bold have earned a Day 2 invite which means they start Saturday as opposed to Friday. For this rating zone, the Top 8 players will earn Day 2 invites. QUALIFICATION REQUIREMENT – Finish Top 4 at the 2018 Russian Nationals. However due to an error because of players who obtained US visa from Russia, invites were awarded based on who already got their visa from Nationals. Players in bold will be attending the World Championships! QUALIFICATION REQUIREMENT – Make the Top Cut at the Japan National Championships! Players who then made it into the Top 8 earned Day 2 invites and their names will be in bold. QUALIFICATION REQUIREMENT – Make the Top Cut at the Korean National Championships! Players who then made it into the Top 4 earned Day 2 invites and their names will be in bold.